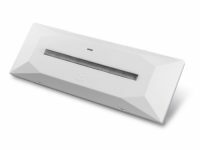 The implementation of a wide range of products allows ATS Elettronica to meet the most varied project and installation needs: from those of small and medium facilities to the tertiary sector greatest needs and to housing and civil facilities. 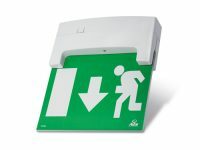 SMYLED model for emergency lighting is a lamp characterised by a catchy, innovative and compact design. 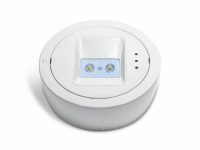 Into the security lamps landscape, UNICA model consists of emergency LED lighting equipment with a refined and unique design. 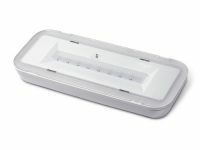 NOA LED set includes equipment for emergency and security lighting made with high-performance LEDs. 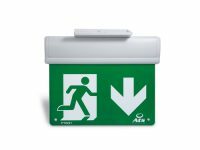 SPOTLED set includes equipment for emergency lighting that incorporates a LED spotlight. 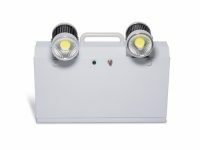 DUALED basic model consists of emergency lighting lamps based on modern LED COB technology. 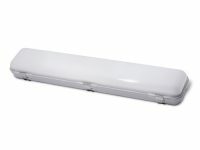 Nettuno set consists of emergency lighting lamps with IP66 degree of protection, for the operation in industrial areas. Indoor and outdoor LED light fixture. The Light fixture is designed for working both maintained (M) and non-maintained (N/M). 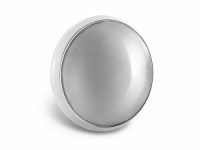 FLAGWAY is a LED lamps model for emergency alerts characterised by a compact design and high-quality finishing. 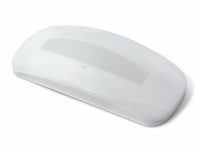 SignalWay model represents the standard lamps generation for security alerts based on LED technology.